KOKOMO, Ind. 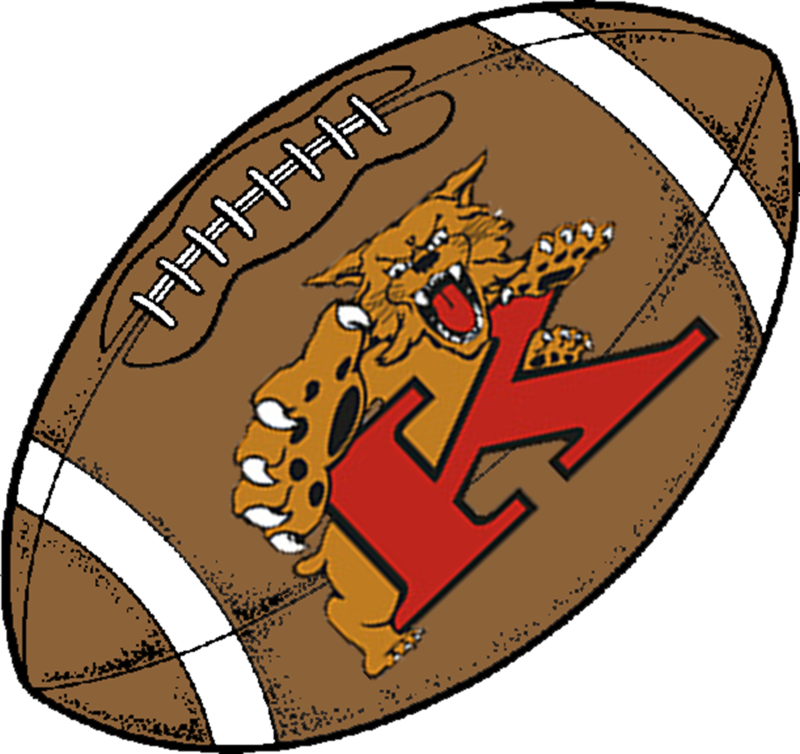 – After five straight North Central Conference championships, the Kokomo Wildkats have endured through 6-4 and 5-5 seasons – the latter due to a devastating injury to star quarterback and defensive back Tayler Persons in week two of the season. Kokomo fans were excited last year after the IHSAA announced that Indiana football would add a sixth classification. Borderline big schools like Kokomo could rejoice that Carmel, Penn, Warren Central and Ben Davis would move up to the new Class 6A and out of the Kats path to a sectional title. But Persons is now playing basketball at Northern Kentucky and Fletcher Miller is wrestling at Indiana – leaving the Wildkat program with just 14 seniors and two freshman who will see plenty of playing time. In fact, Kokomo fans have talked about this incoming freshman class for years, hoping the group will eventually lead the Kats to its first sectional title since 1985. And after the Kats scrimmage against Maconaquah, Kokomo head coach Brett Colby was optimistic. “I know Maconaquah is not McCutcheon, but I was still pretty excited last night,” said Colby. Much like Persons saw time in the Kokomo lineup as a freshman in 2010 (on defense), 6-2 freshman Kyle Wade will take the field as quarterback of red and blue. And 6-0 freshman Jack Perkins will patrol the middle of the defensive field as a back. They are two of five freshmen dotting the young varsity roster, joining 21 sophomores. While the Kats may show more of a passing scheme this year than in years past, the running game will be in good hands with senior Bo Baker leading the way. Baker rushed for 1,303 yards and 12 touchdowns last year, bringing his career totals to 2,255 and 25. He is on pace to become the second leading rusher in Kats history. He will be joined by Jeron Gray, a junior who ran for 336 yards in three varsity games last year. On the receiving end of Wade’s passes will be juniors Marcelle Kenner and Jordan Matthews. Kenner hauled in an 81-yard TD pass last season and Matthews had seven receptions against Mt. Vernon. On defense, Kokomo returns four of its top five tacklers from a year ago. Beard is the leading defensive player, accounting for 54 tackles last season, while senior Keyon Washington had 38, Matthews 30 and senior Jordan Rawlins 29. With 26 players in grades nine and ten, the Wildkats will have some growing pains early in the season. But with a new-look defense that has coaches excited, Kokomo seems to be headed in the right direction – one that could finally see Kokomo raise a sectional trophy that has eluded them since 1985.